It takes just a couple of minutes on Google to find case studies of very costly food recalls caused by Listeria. Most notably this topic is rife in the USA, and actually the stone fruit recall in 2014 (peaches, nectarines, plums and pluots) was first detected when it was found on some fruit shipped to Australia. It was at very low levels even on the contaminated products and subsequent tests showed no contamination. But the United States has a “zero tolerance” policy on Listeria and therefore a California fruit-packing company issued a voluntary recall of certain lots of stone fruit from Wawona Packing Company packed between June 1, 2014 and July 12, 2014 because of their potential for contamination with Listeria monocytogenes. 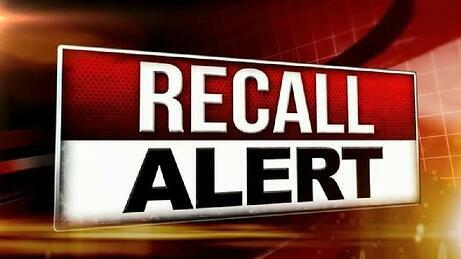 On the face of it, this does not seem to be a huge scale recall until you consider that Wawona supplies fruits to several, large warehouse-type retail outlets such as Costco, Sam’s Club, BJ’s, and Trader Joe’s in the USA. What is Listeria and why is it on my fruit? 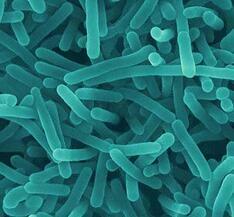 Listeria monocytogenes is a common bacterium found on farms and in food processing facilities. It’s rare to see the bacteria on properly processed, smooth-skinned fruits. More often, Listeria is a problem with ripened cheeses, raw milk products, smoked fish, and uncooked meats, including hot dogs. Listeria can be killed by cooking and pasteurization. But on raw fruits and vegetables, processing plants are required to prevent bacterial contamination with special washes and cold storage. Lesson 1: Why should I (both consumer and producer) worry? Listeria is a microbe that can cause illness and even death in infants and children, elderly people, and those with weakened or suppressed immune systems. Pregnant women exposed to Listeria may potentially experience miscarriage or stillborn infants. Some examples of people with suppressed immune systems could be those with cancer (including leukaemia), HIV/AIDS, diabetes, liver or kidney disease, an organ transplant, and anyone one on a drug like prednisone or cortisone, as these work by suppressing the immune system. Proper cooking or washing of fruits and vegetables normally kills most bacteria that can cause disease. However, people who are sensitive to Listeria are very sensitive. 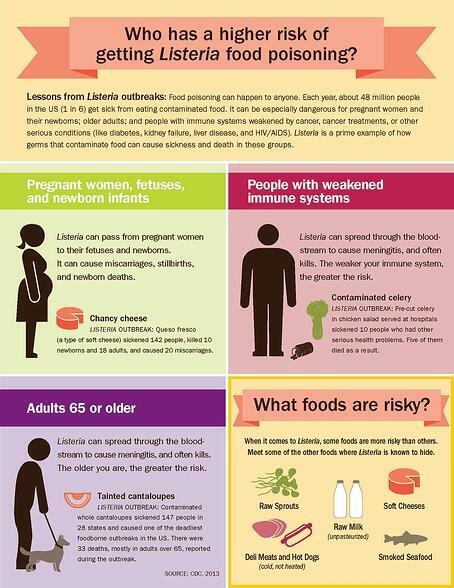 For these individuals, Listeria can cause severe illness or even death. With regards to the producer/farmer, there are significant consequences for failing to comply with processing guidelines, for example, the largest in outbreak in U.S. history occurred in 2011. Cantaloupes from a farm in Colorado sickened 147 people and 33 people died from Listeria contaminated cantaloupes. The farmers responsible issued an entire harvest crop recall of 300,000 cantaloupe, they were forced to temporarily shut down its processing plant, were subsequently sentenced to five years' probation, including six months of in-home detention and in addition, one of the victims also sued a Walmart branch in Colorado Springs where they had brought the cantaloupe, for selling unsafe food. It is not only vital for the producers to keep a tight grasp on their processing procedures, but also for supermarkets to ensure appropriate guidelines and testing of their produce as a secondary ‘roadblock’ if you like, to keep consumers safe. Lesson 2: What can producers / facilities do about it? Even if you have all the best intentions and a robust processing line, a small oversight in storage, hygiene or employees cutting corners can put you in hot water. In the case of the cantaloupe outbreak of 2011, according to a Denver Post report, “In May 2011, the Jensens [the Colorado cantaloupe farm owners] bought a new cleaning system, one that was built to clean potatoes. 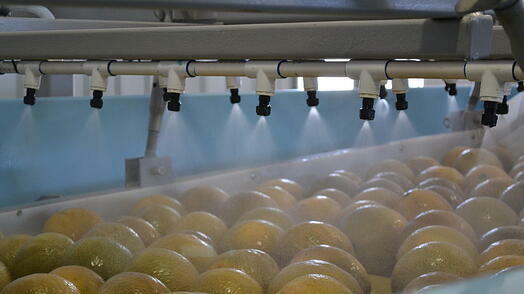 It was to include a catch pan and chlorine spray that would be used to clean bacteria from the fruit. Recommended records of the controls that you establish and implement. There is more in-depth information on each of the points above by visiting your national Department of Health and Human Services department, such as the FDA website for the US, click here to view. The title says it all – with regards to those in processing, as soon as you suspect that there is possibly an issue with listeria, it is better to hold back on the shipment/notify the relevant parties and recall the produce already out there, rather than face the emotional and financial cost of sick consumers (or at the absolute worst – death) and the follow on effects of a business shutdown / legal consequences including fines and jail time. Lesson 5: Assess and document your process line from start to finish....regularly! Your process line needs to be assessed at every stage. And we mean EVERY stage. For example, you may be following all the guidelines in processing and but the issue might actually not be with the processing at all – it could be the hygiene of your Critical non-food-contact surface or area. This means a surface (other than a food-contact surface) or area that could, through the action of man or equipment, contaminate a food that will not be subjected to a listericidal control measure after the exposure of food or a food-contact surface to the surface or area. Critical non-food-contact surfaces and areas include equipment, vents, fixtures, drains, walls, floors, employee clothing, shoes, and accessories, and other surfaces in the plant that do not (or are not intended to) contact food. Checks should be done regularly and consider spot-checks every couple months so that your team are not aware of the check itself (to prevent a last minute 'sweeping under the carpet' which would not ordinarily happen in the day-to-day routine). Also, especially in the case of installed new equipment, such as the cantaloupe example, many thorough checks should be made to ensure that it is working correctly. Think about your forklifts for a moment, do they pass underneath roller doors or roller shutters? Does the bottom edge of your doors touch the floor? Any moisture that is picked up by the bottom edge of the door could be dripping onto produce as it passes through, so all your hard work in maintaining hygiene during processing, can be undone by a dripping roller shutter. 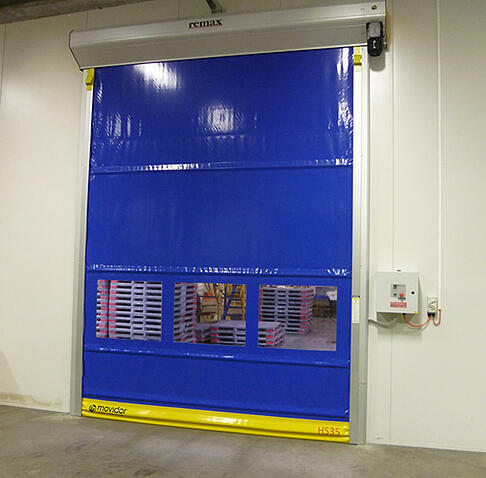 A lot of food factories have considered the move from roller doors to sliders because in a wet environment, the bottom edge of the Rapid Roller Door touches the wet floor when closed, then has the potential to drip contaminated water on food product passing under it when open. An often overlooked and very simple solution to controlling this risk, is to adjust the door’s closed position to stop within a few millimetres of the floor, ensuring no contact with wet floors. DOWNLOAD: FREE GUIDE TO CONTAMINATION PREVENTION IN FOOD MANUFACTURING. The good thing about Movidor High Speed Doors [a product engineered and manufactured by Remax], is that this kind of adjustment can be effected very simply, by the operator, through the smart controller. Another problem identified where the whole curtain of the roller door is subjected to moisture, is that when the curtain gets wet and rolls up, there is the potential for listeria to start to breed in the roll. In this instance, Remax has experience in providing dedicated food-safe solutions ranging from High Speed Bi-parting doors to High Speed Roll-up doors fitted with food-grade PVC. Unfortunately, mistakes and tragedies serve as a teaching mechanism for others to be better educated, make improvements and generally be better informed. We will never be more informed than we are today. Find out more by visiting the Remax Blog, watching some of the videos on the Videos Page or contact the Remax team on 1800 010 221, to discuss any queries that you may have in regards to your warehouse access areas.